The Authority is able to introduce byelaws for the purposes of managing the inshore fisheries and the protection of Marine Protected Areas. 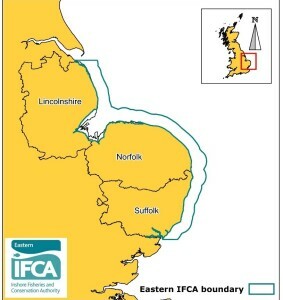 Byelaws are enforced by a team of warranted Inshore Fisheries and Conservation Officers. 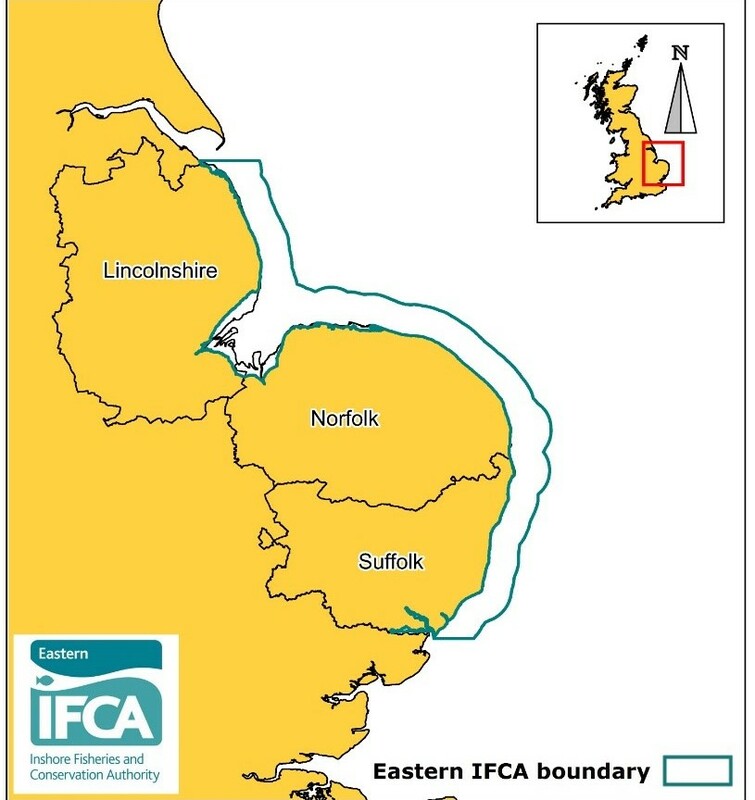 Eastern IFCA’s byelaws apply within our district (see left) however, some byelaws only apply to certain areas. More information on each byelaw can be seen by clicking the links to the left. Our byelaws are subject to change – to keep up-to-date please check this page and our News page regularly. Fishers and other stakeholder will be consulted if any changes to our byelaws are proposed.